The Blades have produced many a future Buccs star over the years, and youth development continues to play a key role in this team. 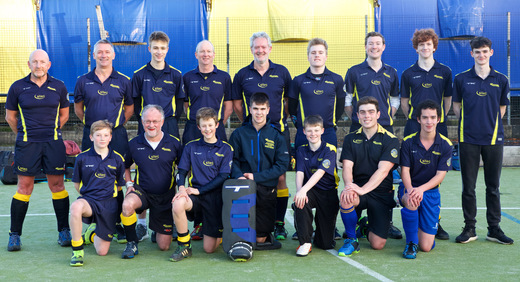 A combination of vets and youngsters enjoy their Saturday hockey to the full in East Central 2. Beginners most welcome!